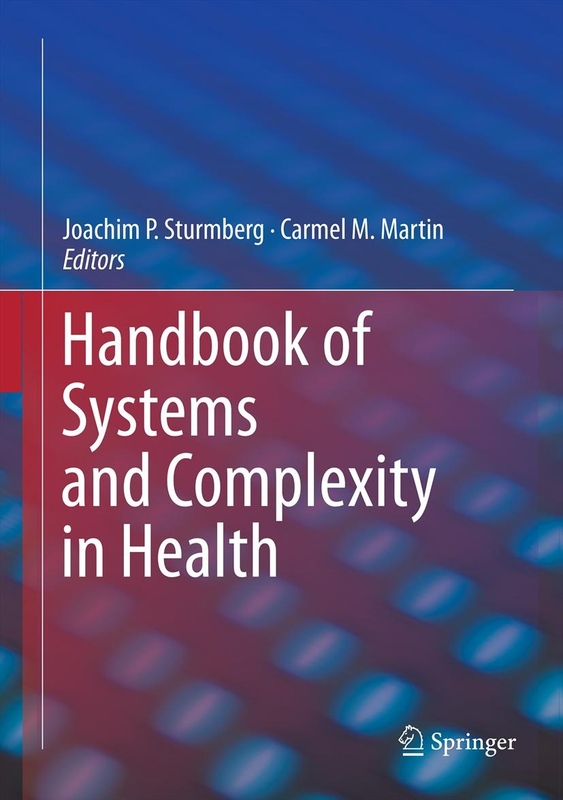 A brilliant and comprehensive new book has been launched that brings together the best scholars working in the area of systems thinking and complexity and applying it to health. The book description can be found here along with a link to the abstract for a chapter I co-authored with Andrea Yip looking at the overlap between design thinking and systems science and complexity. This chapter takes a design lens on previous work developing the CoNEKTR model for engagement in complexity and health. It’s a big book, but well worth a look if you’re wrestling with complexity and systems thinking in health and social innovation. Look great. Thanks for the heads up, but just a tad outside my price range. Good luck – looks very comprehensive. Thanks for the comment. Indeed, the price is rather off-putting. That said (and I am not trying to sell the book here or get any royalties) given the size, scope and calibre of the authors that Carmel Martin and Joachim Sturmburg put together a case could be made that this is worth a small library of books. The issue might be that a lot of people aren’t in the market for a new library. Great to find your site, I´m a product designer, working at healthcare field, I will add your site at the portal. Best!